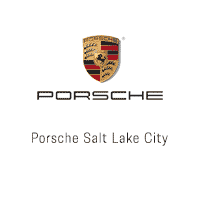 Porsche Salt Lake City is Utah’s first Porsche Dealer, serving the Salt Lake Valley and the Intermountain West since 1958. We are a Porsche Exclusive Manufaktur Partner, and the only Exclusive Manufaktur Dealer in the state of Utah. We are conveniently located in downtown Salt Lake City, UT 84111, just north of the Point of the Mountain, and less than 15 minutes away from the Salt Lake City International Airport. Porsche Salt Lake City has the largest Porsche inventory in the Intermountain Region, the largest used Porsche inventory in the greater Salt Lake area, and we ship our Porsche’s all over the country. 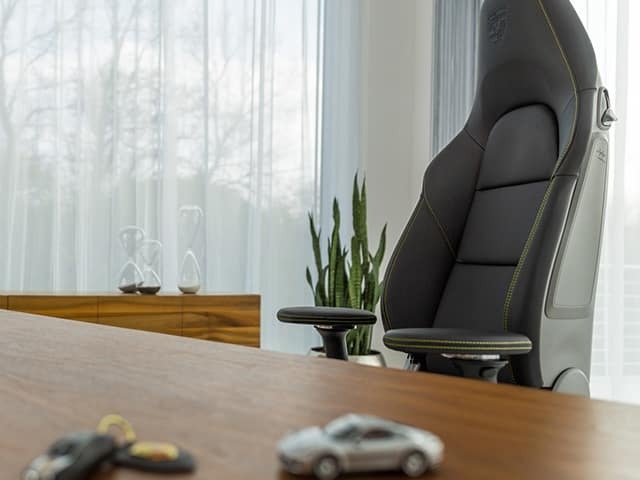 As part of the Strong Auto Group, it is our business to seek the best ways, through a Porsche dedicated staff and a state of the art facility, to continually exceed our clients’ expectations.